Do you trust your inner wisdom? It’s often referred to as your intuition. I know the more you spend time alone with yourself quietly, you will become aware of your inner wisdom. Meditation is a great way to be quiet and listen for answers from God. Even spending time in nature or doing anything you love while alone with yourself will help increase your inner wisdom. Over the years, I’ve learned to pay attention to little messages I get. It could be whether to drive one way to get someplace or to go another route. I usually stop a second and just ask. I listen for my inner wisdom to give me the answer. It could be the gut feeling you receive when something is going on that doesn’t feel quite right. Or the opposite, the goose bumps, the tingles, your hair standing on end, saying something is right for you. You are an intuitive being. You simply need to pay attention to the messages you receive. I’ve learned as I’ve been here on this earth as long as I have, to listen, tune in to my inner wisdom, when I’m making any decision. I don’t move forward on anything unless I’m getting it’s the right thing for me to do. It’s like anything else in life, you need to practice this consciously. 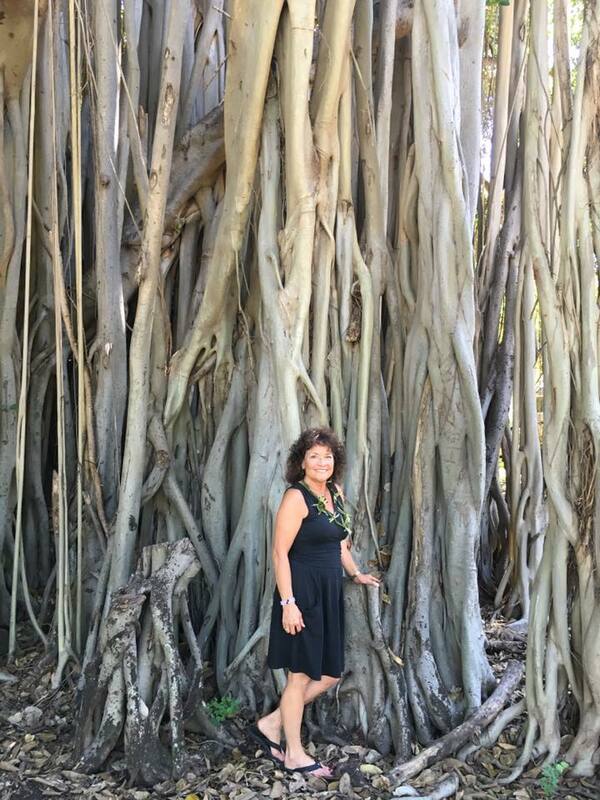 I bet you remember the times you went against your inner wisdom and did something anyway? Some times the lessons you learn are harder when you don’t trust your intuition. Sometimes they’re gentler lessons. I learned in that first personal growth class I took back in 1974, to listen and tune in. As I’ve mentioned before, during this class is when I first learned how to meditate. We paid attention to signs we received in our physical bodies, when something didn’t feel right. We were given exercises to do as well with a partner relaying to us something that felt good to us, so we knew where we felt that in our bodies too. You can do this too with a friend or partner. Or you can do it by yourself. Just make sure you’re someplace quiet that you will allow yourself to be aware of what you’re feeling. I would guess you already know the signs inside of yourself that help you to trust your inner wisdom. One thing I know for sure, as you learn to slow down, tune in and ask regularly, you will become happier. You’ll feel that quiet knowing when you make your decisions. Share with me some of the things that you feel that tell you when something is right or not for you. I would love to hear from you! My wishes for you are to become quiet, slow down and ask for your answers. 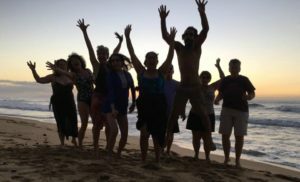 Consider joining me and a small group of people next October 5-12, 2018, for our Kauai Spiritual Vacation Retreat. Here you will have lots of time to tune in and simply BE. All while learning about 10 of my favorite Universal Laws to help you transform your life to one of living in JOY more often than not. You’ll be pampered with massage, our own chef and guides as we explore this magical island paradise! This retreat is already over a third of the way full! Contact me ASAP to see if this is a fit for you!